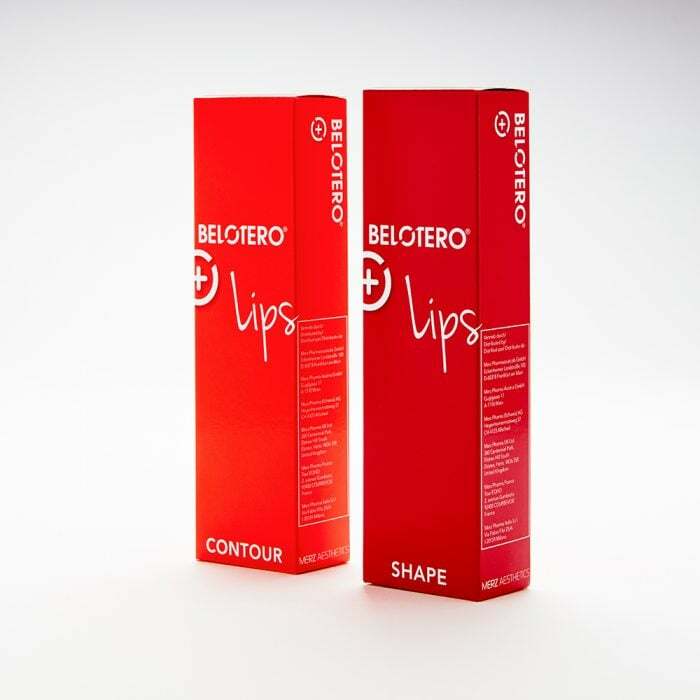 Belotero Lips Shape & Contour provide a complimentary approach to lip enhancement. The syringe size is 0.6ml for both and the lips shape has 25.5mg/ml of sodium hyaluronate and 3mg/ml of lidocaine. The lips contour has 22.5mg/ml of sodium hyaluronate and 3mg/ml of lidocaine.